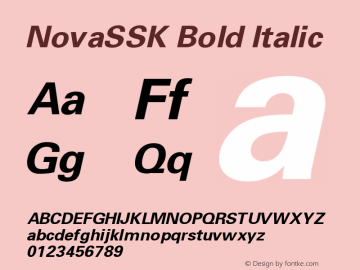 NovaSSK font family series mainly provide Regular,Italic,BoldItalic,Bold Italic,Bold and other font styles. 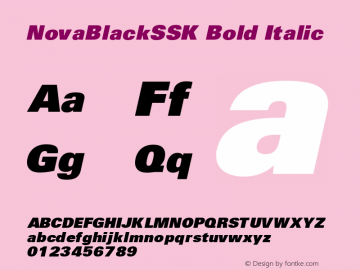 NovaBlackSSK font family series mainly provide Regular,Italic,BoldItalic,Bold Italic,Bold and other font styles. NovaCondSSK font family series mainly provide Regular,Italic,BoldItalic,Bold Italic,Bold and other font styles. 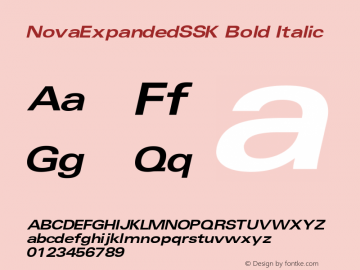 NovaExpandedSSK font family series mainly provide Regular,Italic,BoldItalic,Bold Italic,Bold and other font styles. 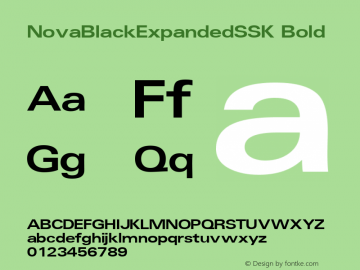 NovaBlackExpandedSSK font family series mainly provide Bold,Italic,Regular and other font styles. 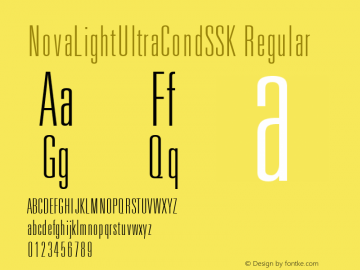 NovaLightUltraCondSSK font family series mainly provide Bold,Italic,Regular and other font styles. 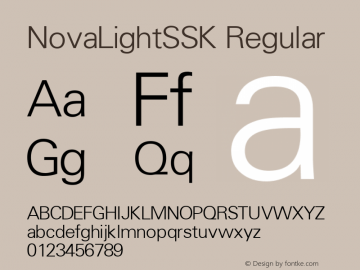 NovaLightSSK font family series mainly provide Italic,Regular and other font styles. 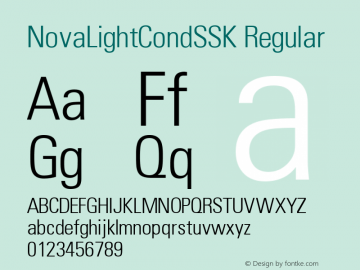 NovaLightCondSSK font family series mainly provide Italic,Regular and other font styles. 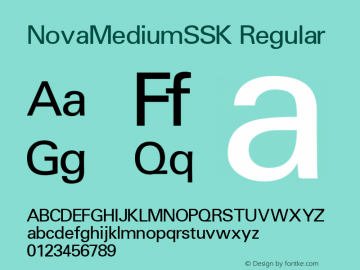 NovaMediumSSK font family series mainly provide Regular and other font styles. 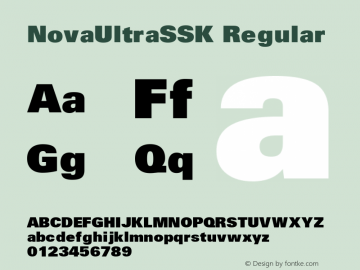 NovaUltraSSK font family series mainly provide Regular and other font styles.